Northland School Division is pleased to post information of value and interest to our educators. Please view resources located in the sub pages. New Teachers officially welcomed to Northland School Division at Teacher Appreciation Night February 11, 2015. 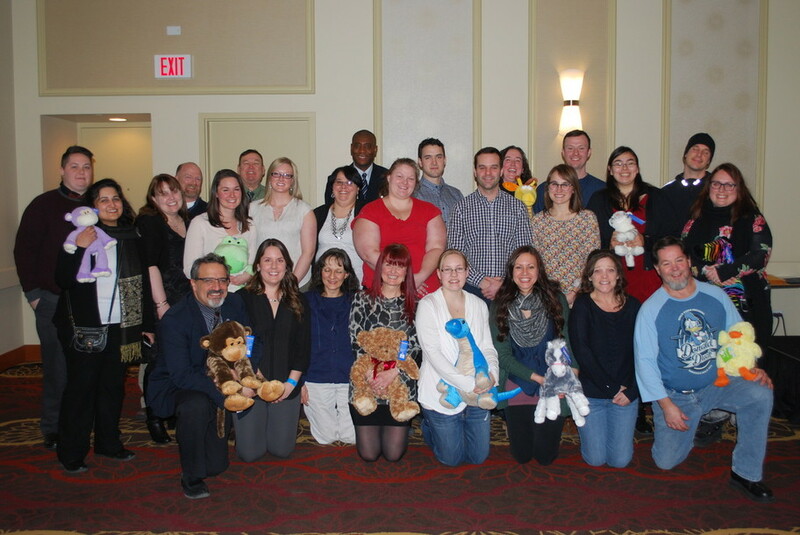 Teachers donated stuffed toys, as you can see in the photo, to the Stollery Children's Hospital in Edmonton!